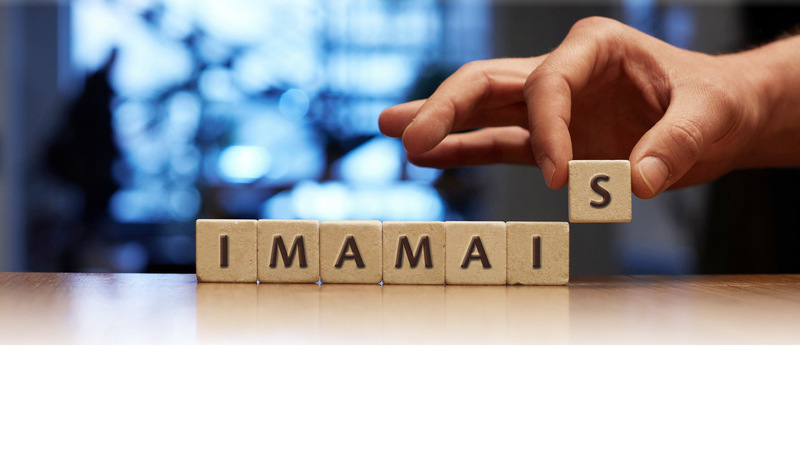 In 2017, leading Italian manufacturer IMA acquires majority shares in MaiSA and together they form the new IMA MAiSA brand. Offering IMA a significant foothold in South America, this partnership gives both companies an extensive global presence. Customers will now benefit from a broader offering, closer support and solutions based on a wider experience leading to solutions which will respond even more appropriately to specific needs.